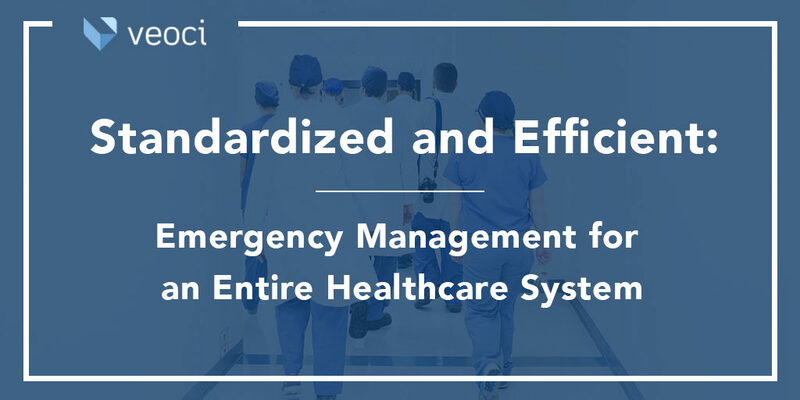 One system for emergency, operations, and continuity management, that adapts to the way you run your organization. Whether you're engaged in crisis management, planning ahead, or going about business as usual, Veoci provides constant connectivity and accountability. Is your team happy with its digital tools? Do you need a better solution asap? Our customers have rolled out robust new processes in just a day, letting their teams take advantage of the improvements right away. Once logged in, they find Veoci easy to use with top notch support, allowing them to benefit and further help your organization without wasting time or effort. What can you build with Veoci? 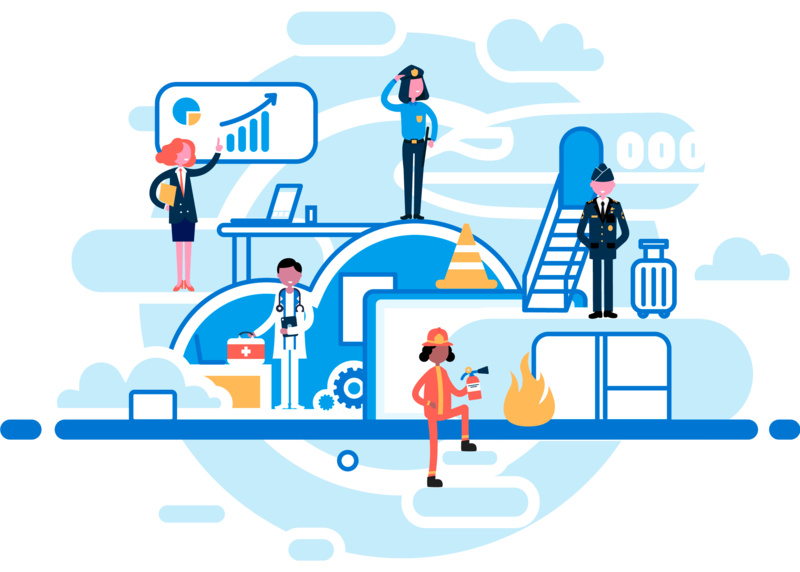 Best in class operations, reporting, and response software for any sized airline or airport, offering solutions for incident response and management, SMS, Part 139, RIWS, and more. The harder it is to manage your business continuity program, the more likely a crisis can do serious damage. Veoci lets you manage your RA, BIA, BCP, response, and recovery with ease. How does your EOC handle the unexpected? Does it centralize, secure, and retain all communications in an orderly fashion? From high level planning to response deployment, Veoci has the solution. 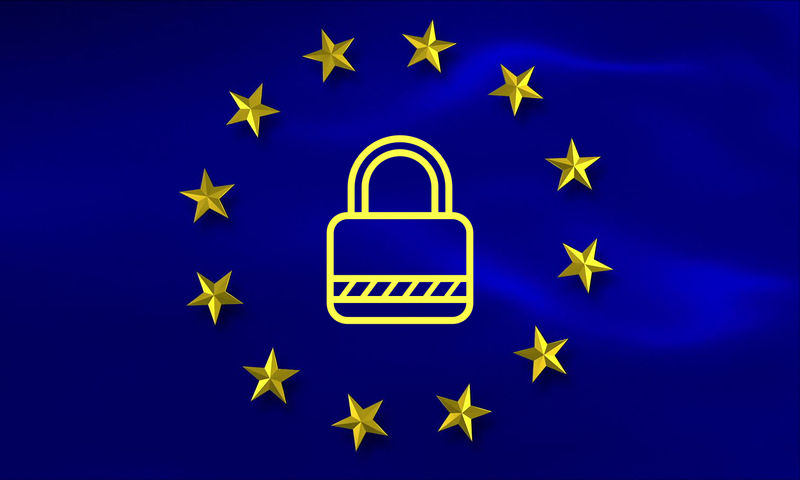 Too many systems to cover all your compliance and resilience needs? Veoci provides one system for everything from EOC rounding, to CMS compliance mock survey, and BCP. Game day crowd management. Classroom reassignments. Active shooter threats. 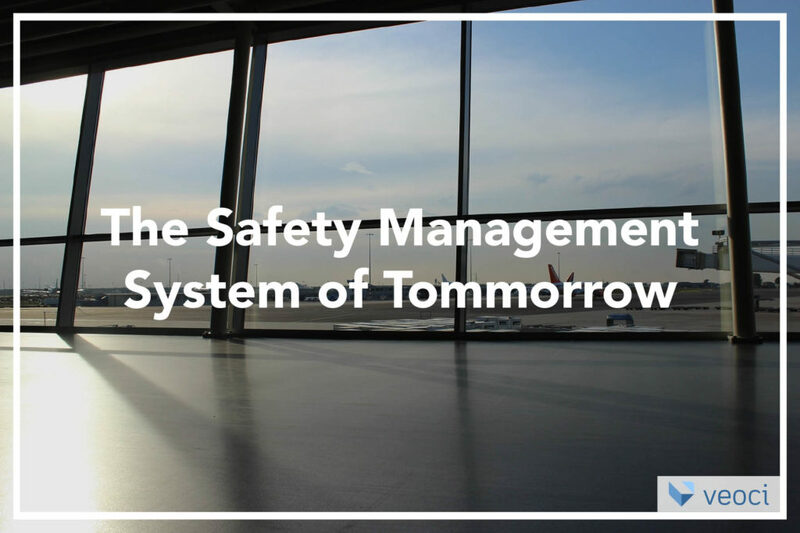 From everyday operations to nightmare scenarios, Veoci helps you keep your campus safe. Essential to normal socioeconomic activity and development, utilities face a broad set of challenges. From cyberattacks, threats to physical assets, or mutual aid requests, Veoci has a way to help. Tired of having to buy modules or log in to multiple systems? All of Veoci's capabilities are ready for immediate use, without the limitations of modular add-ons or extra costs for advanced functionality. Cut down time spent logging into different systems, and learning to use them, too. Is it hard keeping your teams on the same page? Technology is supposed to make collaboration easier, but does it? More ways to communicate doesn't always mean communication is happening. Streamline and organize information into one central location so no one is a text message behind. Does it feel like your tools break more than they fix? Don't disrupt what works - you know your organization's needs. Veoci's configurability means there's no need to reinvent the wheel. And it's always up and running - there's no downtime for Veoci. Need support when things are going wrong, and right? With Veoci, you don't just get software, you join a community of practitioners and experts dedicated to making sure your solutions do their job, sharing how they make their missions successful.